Business profiles are a free feature for accounts wanting to be recognized as a business on Instagram. 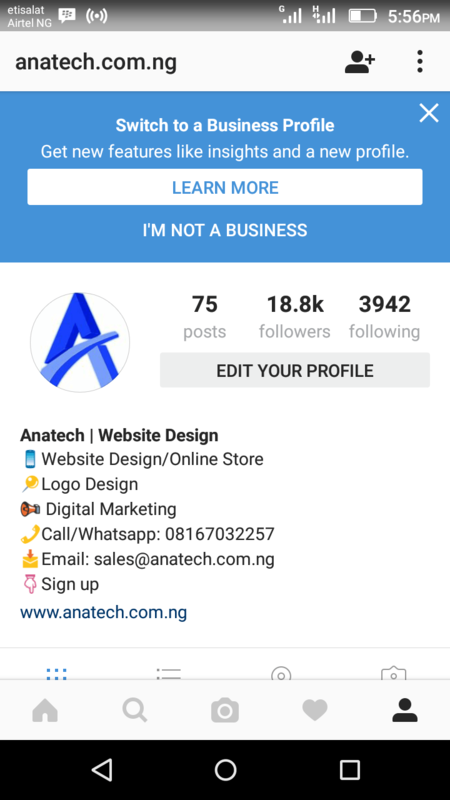 With a business profile on Instagram, businesses can choose how they want their customers to get in touch with them: call, text or email with a tap of the contact button as well as get directions. Business profiles also unlock access to insights and the ability to promote. Your Instagram account MUST be “Public”. You MUST connect your Instagram to one Facebook Page. 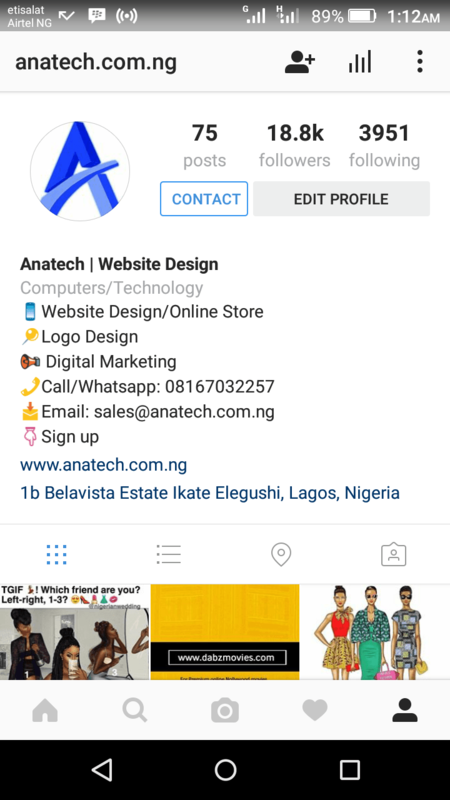 If you do not have a Facebook Page, you will not be able to have a business Instagram. 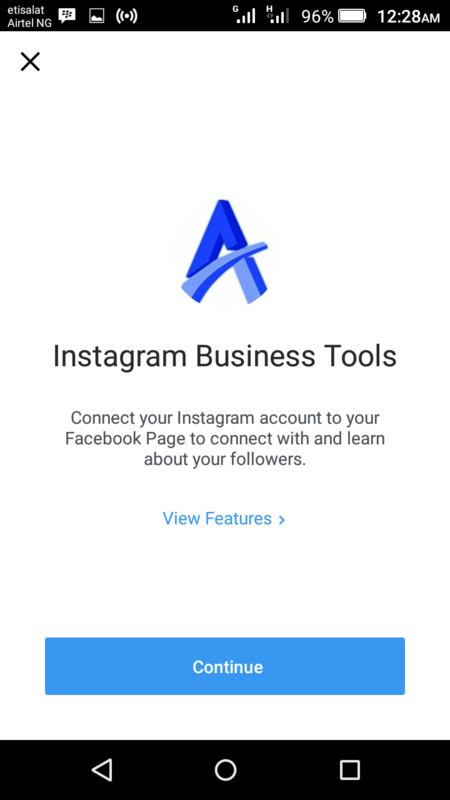 You must also be an “admin” on the Facebook Page you want to connect to your Business Instagram Profile! DO NOT use your personal phone number or your personal address! These will be listed as public points of contact so if you don’t want someone calling at odd hours or showing up uninvited, leave these blank and just provide an email address (your work one!). Now, if you do not see this notification you can try going into your Settings (on Instagram, the little gear icon when you’re viewing your Profile). Scroll down to see if there is an option to “Switch to Business Profile.” If you do not see this option, that just means this update has not rolled out to your account YET. We don’t have any insight into why they are rolling this out slowly but be patient– you should see the notification to switch soon!